When your book is finished, you need to celebrate! 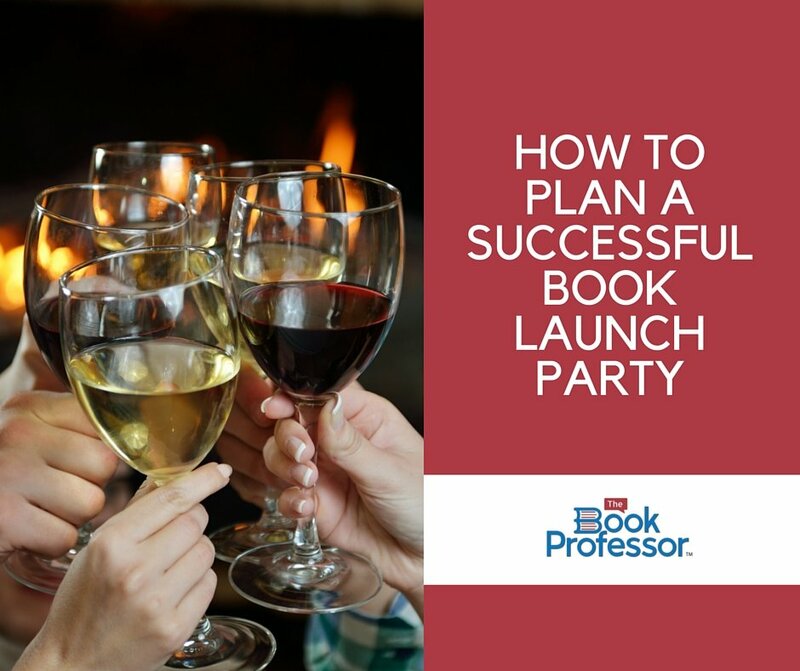 Many authors want to host a launch party, and that can be a lot of fun. I’m talking about a launch PARTY– a major event with over one hundred guest, the media, and a lot of hoopla. Fun? Yes. But it’s a lot of work, and it’s not for everybody. When Is A Live Book Launch Event Feasible? There are NO SHORTCUTS to producing an excellent product, so be sure that you took the proper amount of time and devoted attention to your book as a product. Is your writing compelling? Did you have a professional book editor? Was your work proofread, and is it mistake-free? 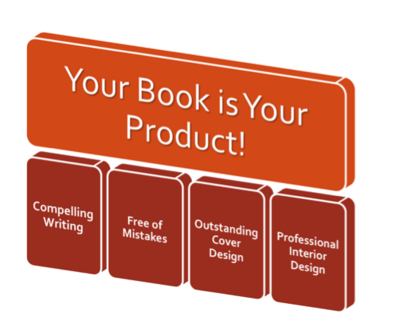 Did you invest in a professional book cover and interior cover designer? Here’s a rule of thumb: If it was cheap to produce your book, you produced a CHEAP BOOK! Book reviews are important, but you won’t get them overnight. You have to work for them. You must coordinate with reviewers and respect their time. Be sure to allow four to six months to request and receive reviews! 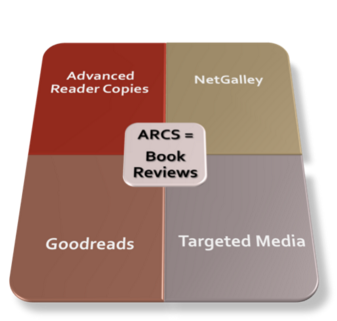 A great way to solicit book reviews is to produce and distribute ARCs – Advance Reader Copies. ARCs are not only useful because they allow others to critique your book before it’s on the market, but if there are any errors you didn’t catch, those readers certainly will. You can make corrections as needed. You’ve seen those back cover and inside-the-front-flap endorsements. Are they important? You bet your boots they are! Endorsements are like a trusted friend’s advice, and the bigger the name, the more powerful the recommendation. Who might write an endorsement for your book? I suggest you go to your target market and solicit experts in the field of your writing, other authors, organization or associations that are affiliated with your subject matter, and those who will be impacted by your book. Just like the three most important factors in real estate are location, location, location, the three most important things that authors can do to promote their book is to connect, connect, connect. Be connected with your Target Market through all the available social media channels. 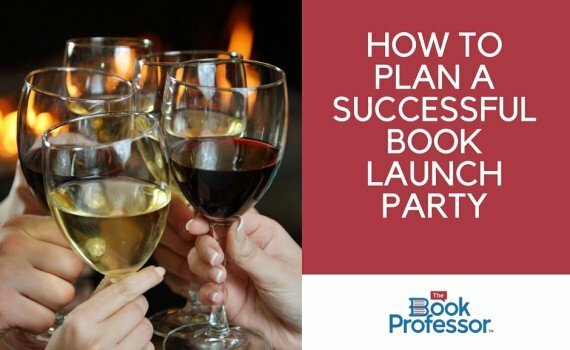 When Should I Start Planning my Book Launch Event? 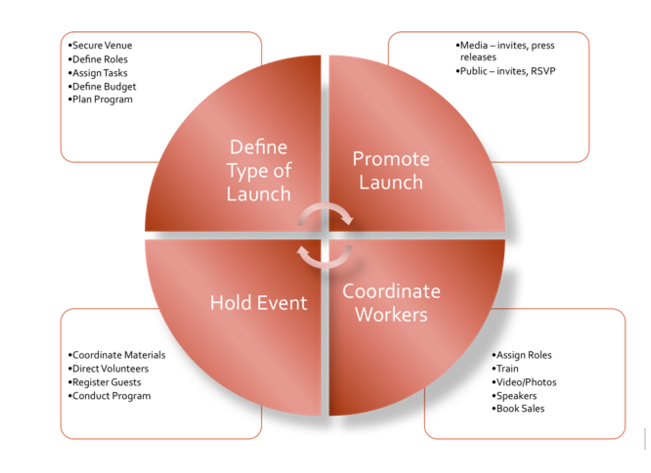 Planning a launch event takes time, and you should begin when you have identified your primary audience and you know your release date. A Book Launch Event is similar to any other major event, such as a wedding or a bar mitzvah, and it requires the same attention to detail. It’s wise to work with professionals to get the job done right! What if I Don’t Have Any Money for My Book Launch Party? If you don’t have a budget, you can still have a party! You just have to get creative. An event planner can help you to seek donors, barter for services, and create a community for mutual benefit. Event sponsors may contribute funds that offset the costs of your party, such as venue rental, food and beverage costs, and audio equipment rental. Sponsors are your angels, and they come in a few flavors. You’ll be quite fortunate if you can get one or two Corporate Sponsors to contribute cash ($500 to $1000) for your event. For their high dollar contribution, you’ll want to thank them by asking them to speak at the event, by featuring them on your invitations and signage, and by promoting them in press releases. You’ll receive a big boost if you have ten to fifteen Table Sponsors (Vendors) who pay $100 each to be part of your event. You will provide them a six-foot table to display their products or services and to promote their business to your event guests. For their lower dollar contribution, they’ll be able to have a table at the event, connect with your audience, and sell their products or services. When hosting a major event, volunteers are invaluable! You’re the host/hostess of this party, so you need to be available to your guests. But there’s a lot of coordinating to do if the event is going to flow well! Volunteers can help you check in your guests, sell books, and direct the flow for your book signing – all of which all YOU to be free to mingle and celebrate your great accomplishment. 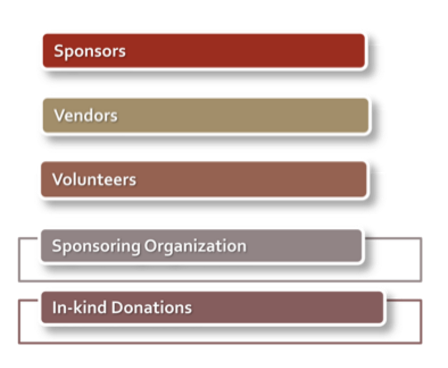 Sponsoring Organizations can give you a big publicity boost if they are well-known and are connected to the material in your book. What charity can you invite and designate as a beneficiary of book sales? For example, if you book is about surviving cancer, you might invite the local chapter of the American Cancer Society to attend and receive 10% of that evening’s book sales. For lending their name to the event, they will be able to have a table at the event, connect with your audience, promote their organization and services, and benefit from book sales. Some people will want to support your event by donating their services, such as printing, to your event. These are called In-Kind Donations and they are invaluable. For contributing their products or services, you will introduce them at the event and feature them on your invitations and signage. After all your hard work, a book launch party is warranted. Think big! If you want your book to change lives, save lives, or transform society, then make a big splash. Get people involved, get the word out, and get going! You’re the only one who has your story. You’re the only one who can do it!